GAP Hire Solutions, the biggest customer worldwide for Kubota construction equipment, has confirmed the Japanese manufacturer is to be its sole supplier for excavators in the 0.8 to 8 tonne classes. The Glasgow-based company bought 900 Kubotas last year and the move to a sole supplier agreement is described as “the logical next step”. It will gradually phase out all competitor machinery until Kubota is the single brand for micros and minis. 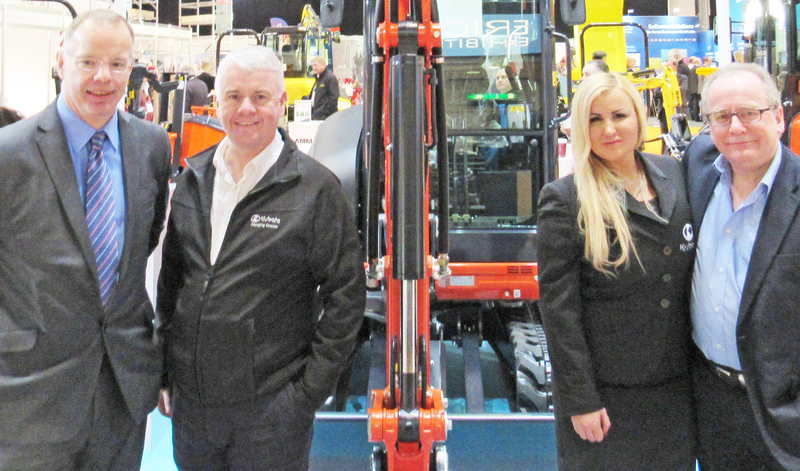 Iain Anderson (far right) and Chris Parr, finance director at GAP Hire (far left), with Kubota’s managing director Dave Roberts and key account manager Leana Horton. 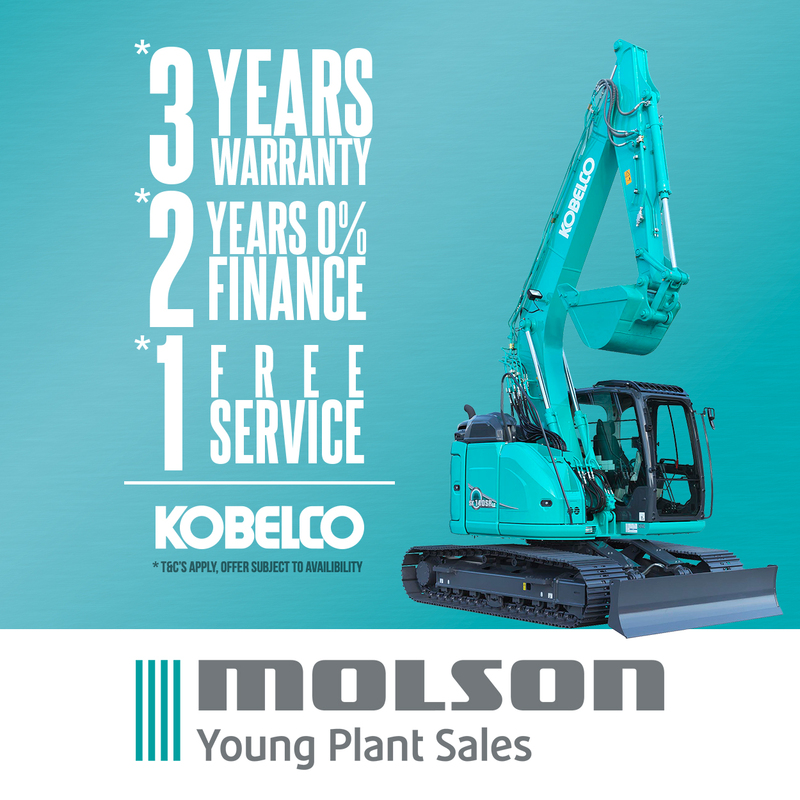 Managing director Iain Anderson said: “Over the last 40 plus years we’ve built a great relationship with Kubota and after purchasing such a huge quantity of excavators last year, we felt this exclusive agreement would be immensely beneficial to both parties as we move forward. The rental company said it has focused on eight tonners because of the versatility of the machines and the combination of compact size and improved power. 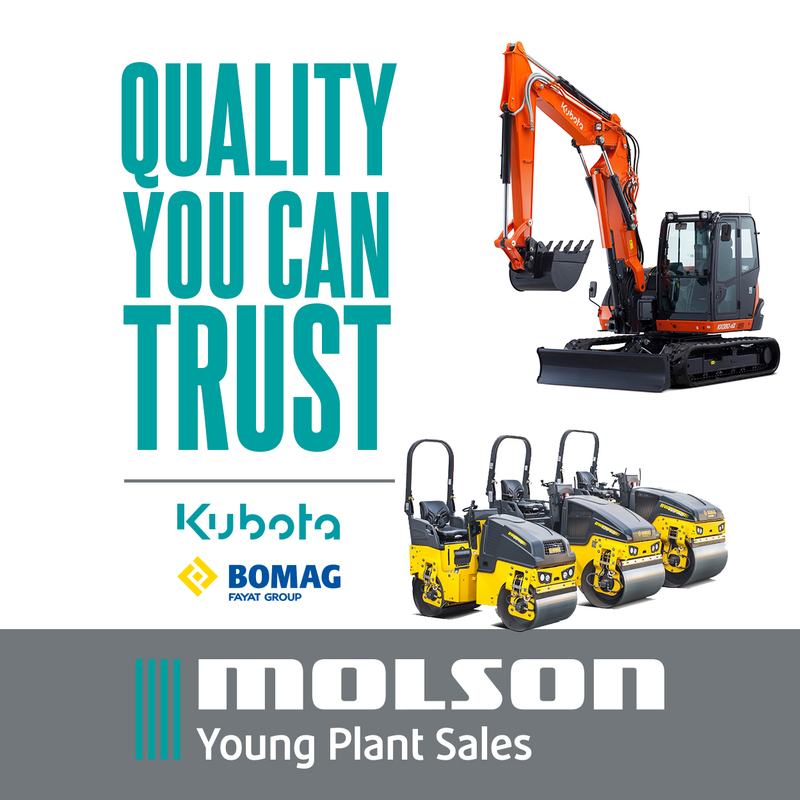 It recently placed an order to increase the Kubota fleet by a further 300 units. 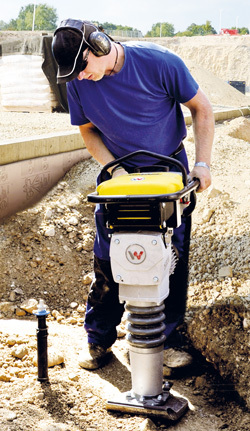 ♦ GAP Group has also confirmed a new three-year supply agreement with Wacker Neuson for light compaction equipment. The current three-year deal for plates and rammers, breakers, floor saws and trench rollers expires this week and the new arrangement will run until March 2020. Ken Stewart, GAP’s head of procurement, said: “We have a long and successful relationship with Wacker Neuson and I`m delighted to have concluded commercial negotiations for a further three years which will deliver significant benefits for both parties.